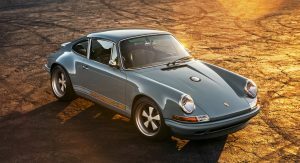 Singer Vehicle Design revealed two of the newest re-imagined 911s which will debut at the Amelia Island Concours d’Elegance and The Palm Event. 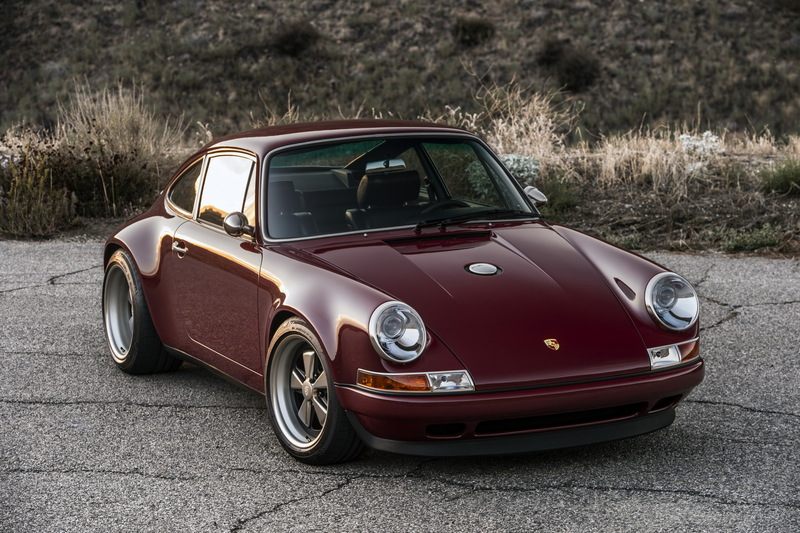 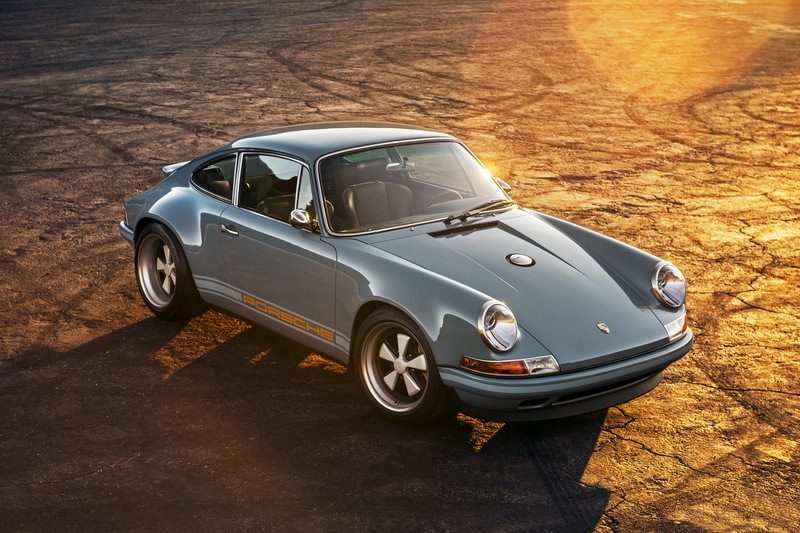 Singer became the place to go if you want the ultimate air-cooled Porsche 911, with his cars being the perfect tribute to the legendary sports car. 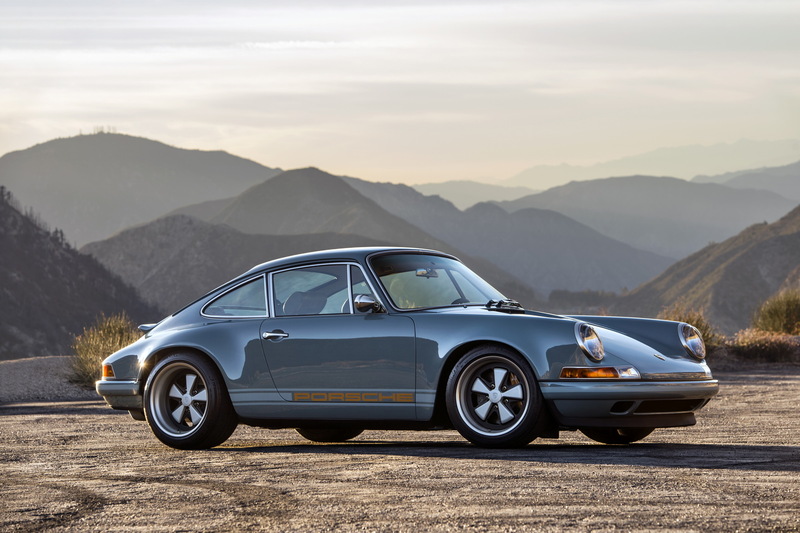 Based on the Porsche 964, Singer’s cars represent a 911 built with no compromise, including the best bits available, a truly mind-blowing level of detail and of course a wonderful reskin of the whole car in carbon fiber. 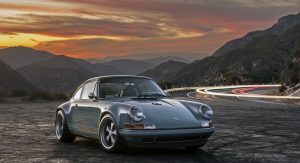 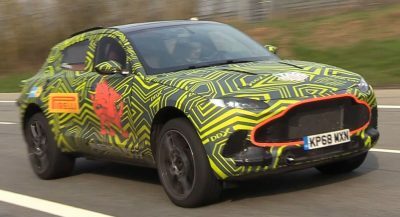 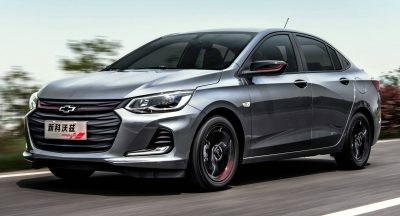 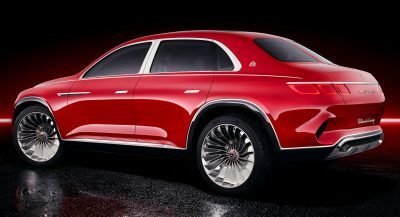 Each car is an one-off, tailored to the exact needs and desires of the lucky owner and is nicknamed after their geographic homes. 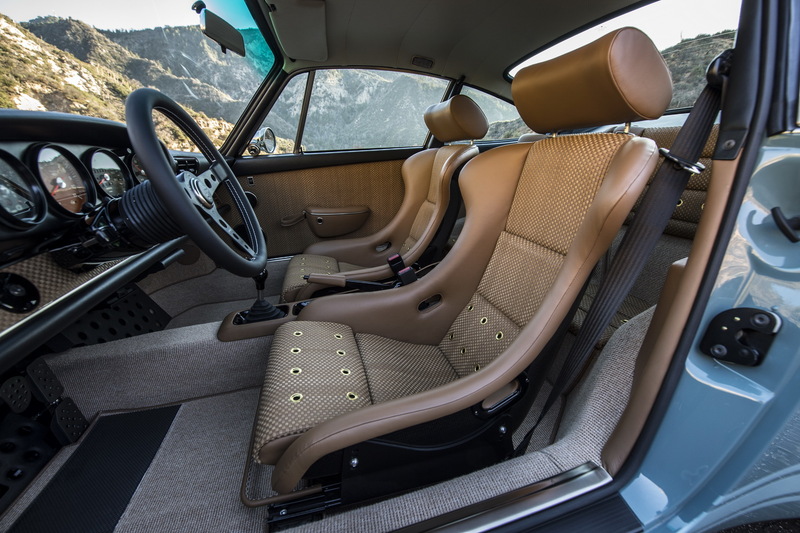 The two new members of the family are the North Carolina car, finished in Blood Red Dark with black leather and the Florida car, finished in Hemingway Blue on Sand Beige with Suede leather. 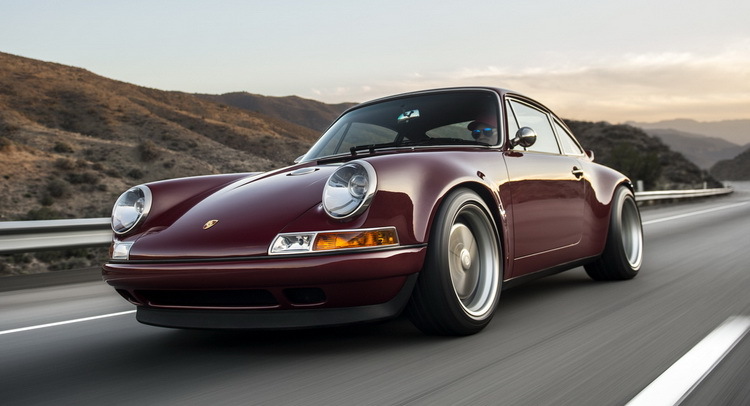 Both cars use a specially developed 390hp 4.0-litre flat-six Cosworth engine while Singer has installed adjustable Ohlins suspension to bring the best out of the lightened chassis. 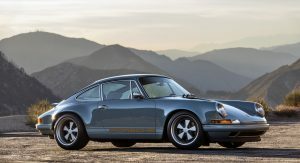 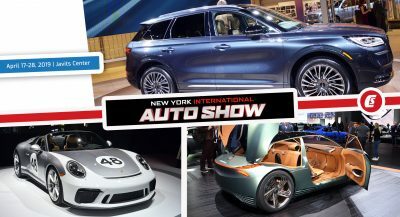 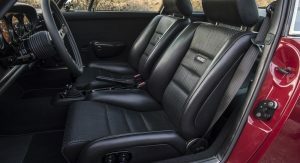 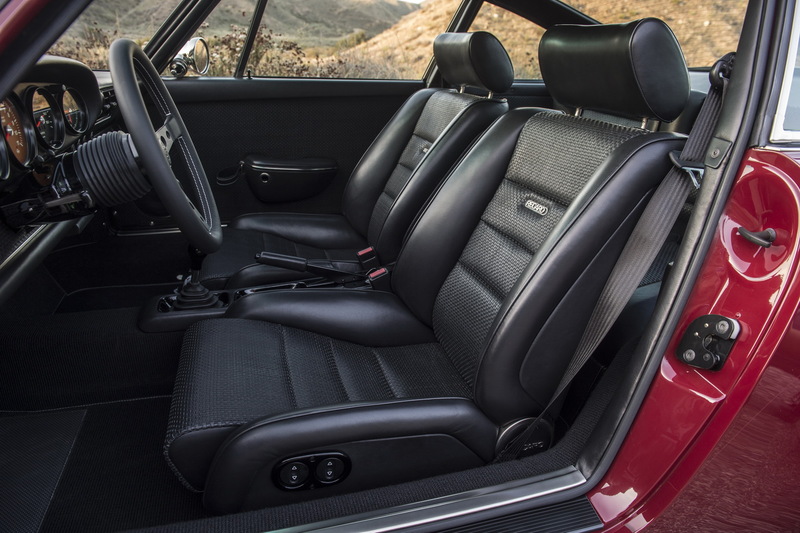 Since this is the upper corner of the 911 universe and Singer is offering an entirely bespoke car, prices are between $200,000 and $400,000, depending on specification. 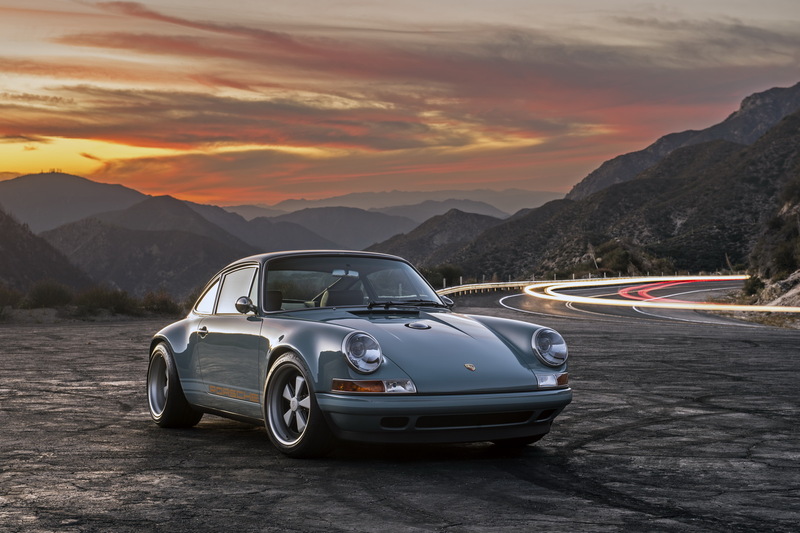 Whether you can afford a Singer 911 or not, you got to admit that this is probably the perfect poster car.